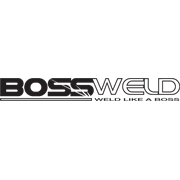 The Bossweld P40 is the latest in IGBT inverter cutting technology. This lightweight plasma cutter enables the user to complete high quality cutting of ferrous and non ferrous metals up to 15mm with ease. 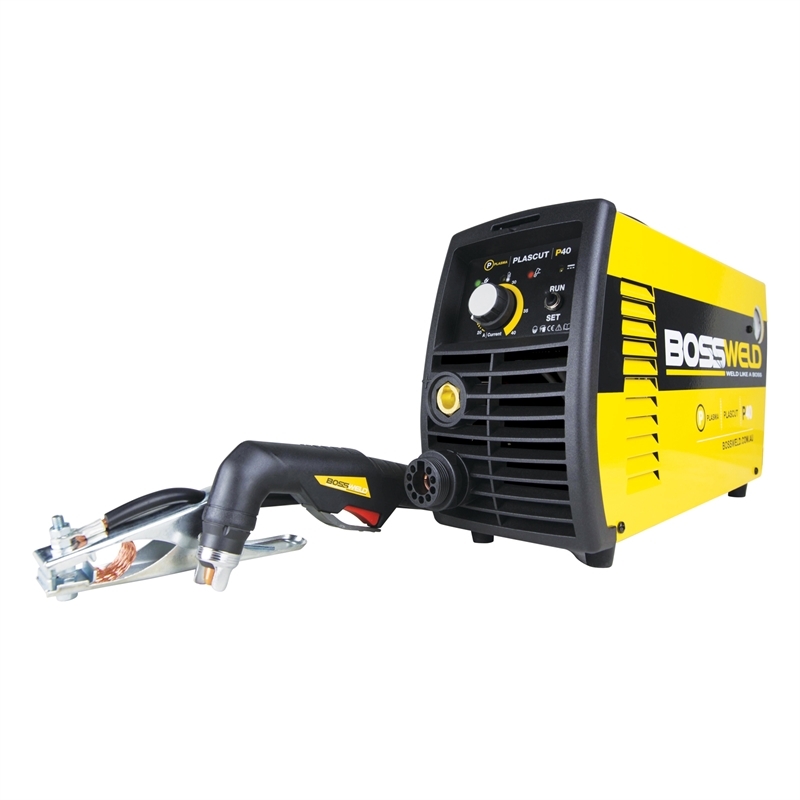 You will be impressed with what this power house can cut.